The location is in a nice and quiet area. The room was bigger than expected, with a small kitchen, big bathroom and all the facilities a 3 person family would need. The staff was nice but be sure you read the emails after booking confirmation as for example (in our case) it was a self check-in/checkout and all the details were sent by mail. The room and bathroom is large and clean. The furnishings are simple but comfortable. Since it is an apartment versus a hotel you get a bit of a living room and kitchen too. The check in process with a code to enter and another code to get a key was super simple and easy. We didn't end up seeing anyone - and it didn't matter. The location was very convenient with the Hallerstrasse U-Bahn station literally a few meters away and supermarkets and restaurants very close by. The space and layout of the flat were amazing, very smart and great for a family. 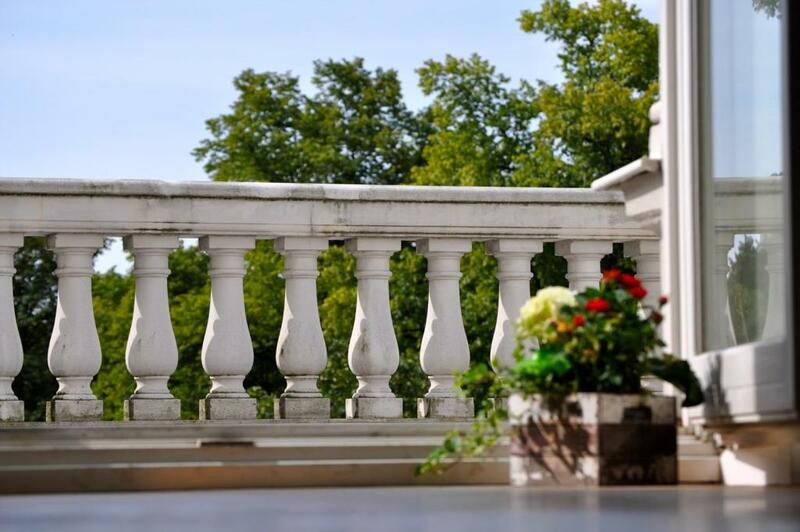 beautiful balcony. Very central and close to the tube. Communication perfect. 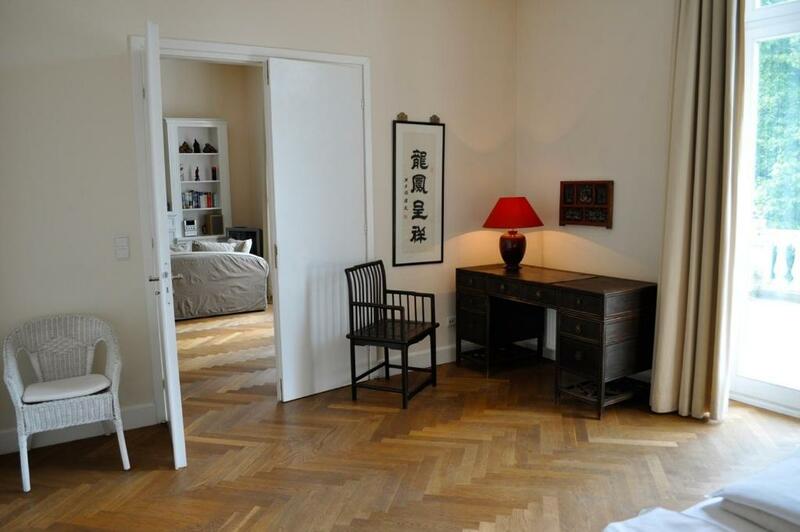 Very clean, spacious, comfortable and close to subway and city center. Beautiful building with very spacious rooms. The badroom was huge and had a "perfect" bathtub. There was a kitchen with everything I needed, a wash machine a dish washer, plenty of closet space for clothes. The subway stop was just outside the door and there was a few great cafes across the street. We'll come back! Nice Appartment with a balcony. Clean, bright and large. Very good value for money. Wow! Stunning apartment. Shame we only stayed one night while passing through Hamburg. 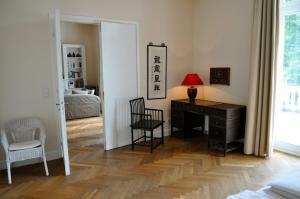 Great location, 2 mintes from U station and only 2 stops into town. Bed extremely comfortable. Spotlessly clean. Great place to stay to explore Hamburg. Perfect accommodation I usually stay there when in Hamburg. But for the recent stay the price doubled! Not sure if this is justified. The size of the apartment was great and good view from sitting room. Also liked the location which was easy to find and yet quiet. 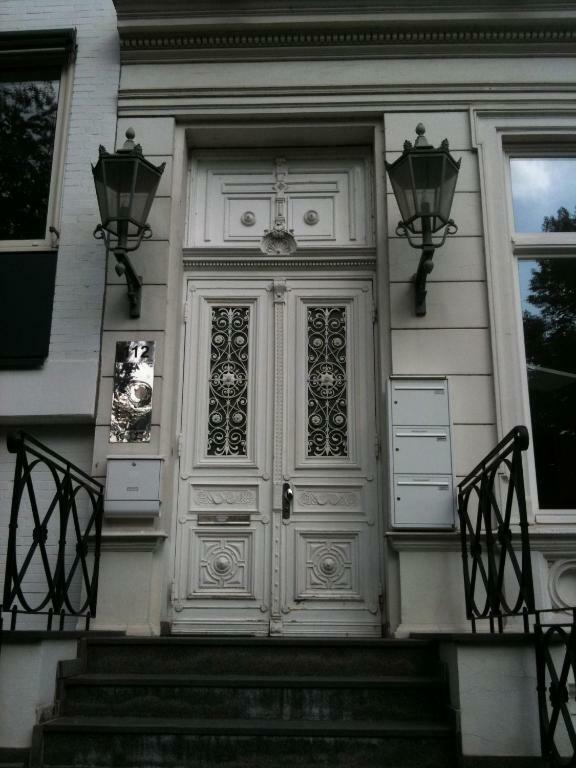 Beautiful apartment , in a great location . Very near the underground station, really easy to get around and 10mins walk to the lake. Lovely weekend with our adult children, we had 2 apartments next to each other, both fabulous! 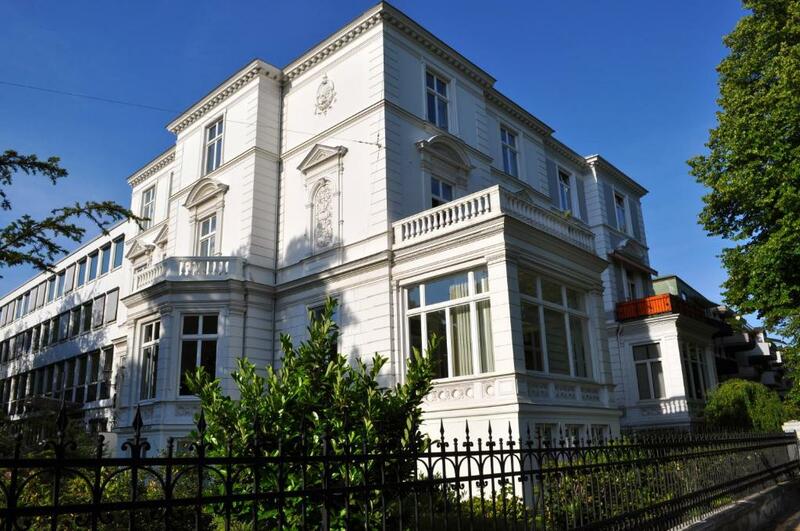 Lock in a great price for Boardinghouse Hamburg – rated 8.9 by recent guests! 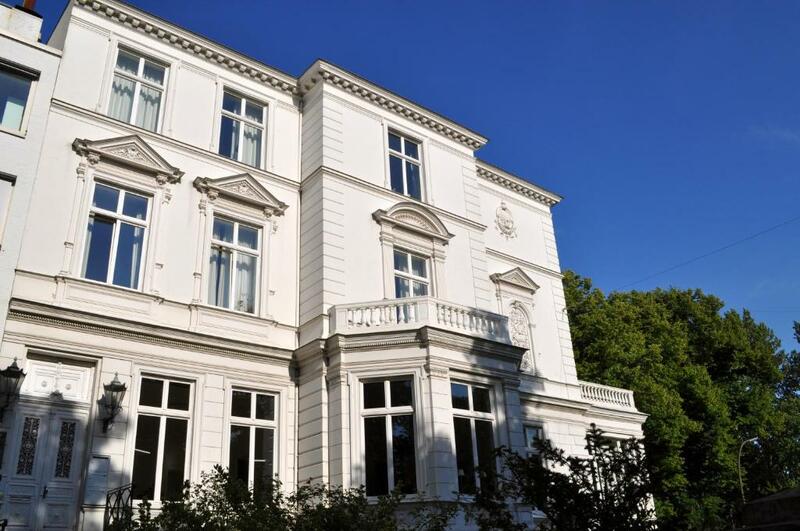 This historic apartment building is in Hamburg’s Rotherbaum district, just a 5-minute walk from Hallerstrasse Underground Station. 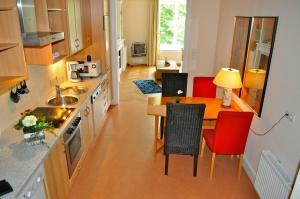 Its modern apartments include kitchenettes and free Wi-Fi and free parking. All of the Boardinghouse Hamburg’s spacious, classically furnished apartments feature a stylish bathroom, and most have a balcony. The separate living room offers cable TV. Guests can dine at the café opposite the Boardinghouse, or find several restaurants and bars within a 5-minute walk. The large Außenalster Lake is a 10-minute walk away, ideal for sailing and rowing. Guests can purchase the Hamburg Card, which offers free or reduced entry to many local attractions. Hamburg Old Town and Hamburg Main Station are just 5 stops away by underground train. Free parking is available nearby. 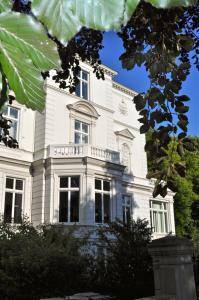 When would you like to stay at Boardinghouse Hamburg? Modern double room offering a living and sleeping area with free WiFi. This room also features a fully equipped kitchen with washing machine and dishwasher. Modern apartment offering a living and sleeping area and free Wi-Fi. 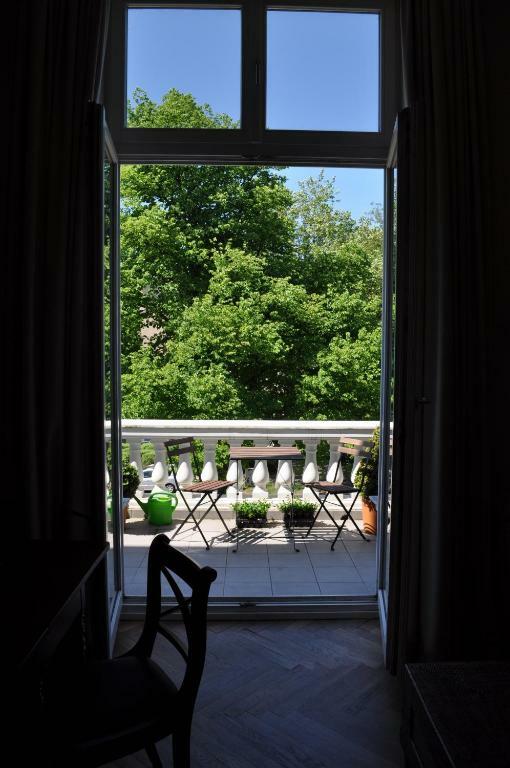 This spacious apartment also features a balcony and a fully equipped kitchen with washing machine and dishwasher. The room rate shown is based on 2 guests. The maximum occupancy is 3 guests (see Hotel Policies). 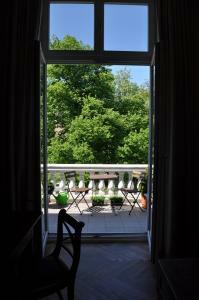 This apartment also features a balcony and a fully equipped kitchen with washing machine and dishwasher. 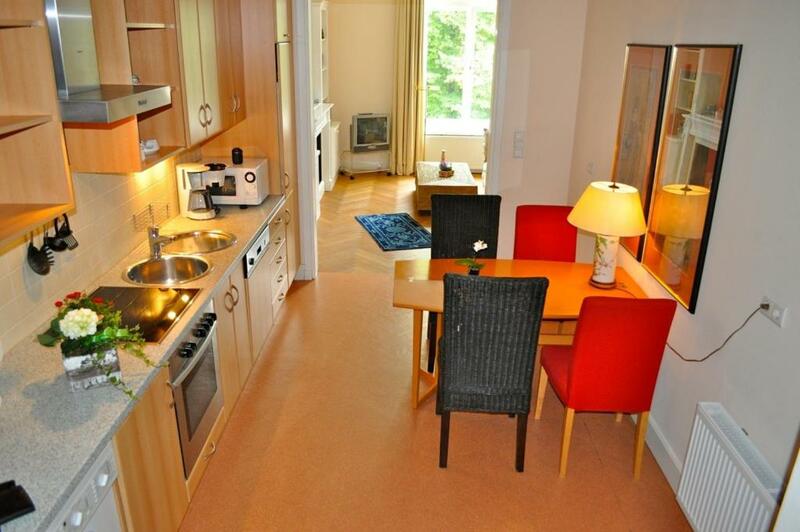 This apartment also features a fully equipped kitchen with washing machine and dishwasher. 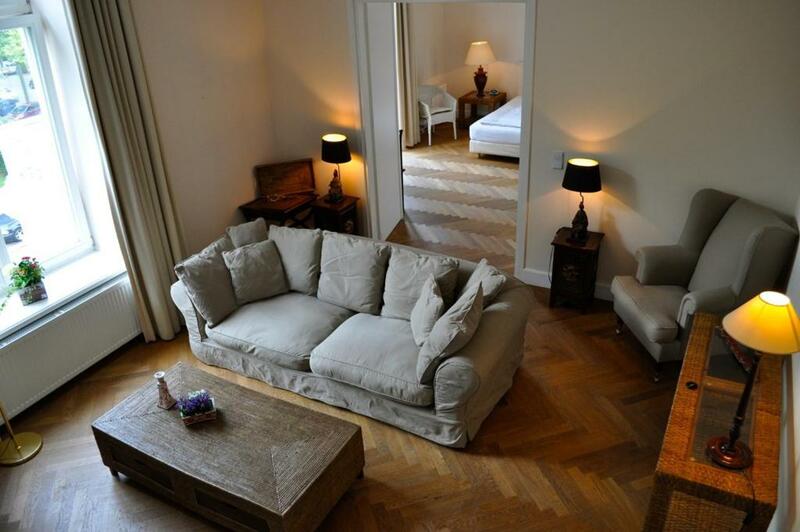 This spacious apartment also features a fully equipped kitchen with washing machine and dishwasher. Please note that the price is based on 2 guests. Maximum occupancy is 4 (see Policies). The 3rd and 4th people sleep on a sofa bed. Please inform the property how many guests will be arriving so they can prepare the beds. 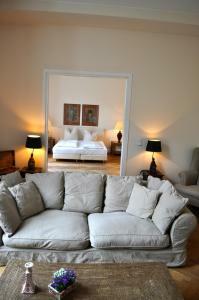 Modern room offering free Wi-Fi, flat-screen TV and fully equipped kitchen with washing machine and dishwasher. Area Info – This neighborhood is a great choice for travelers interested in culture, city walks and city trips – Check location Excellent location – show map Guests loved walking around the neighborhood! House Rules Boardinghouse Hamburg takes special requests – add in the next step! Boardinghouse Hamburg accepts these cards and reserves the right to temporarily hold an amount prior to arrival. 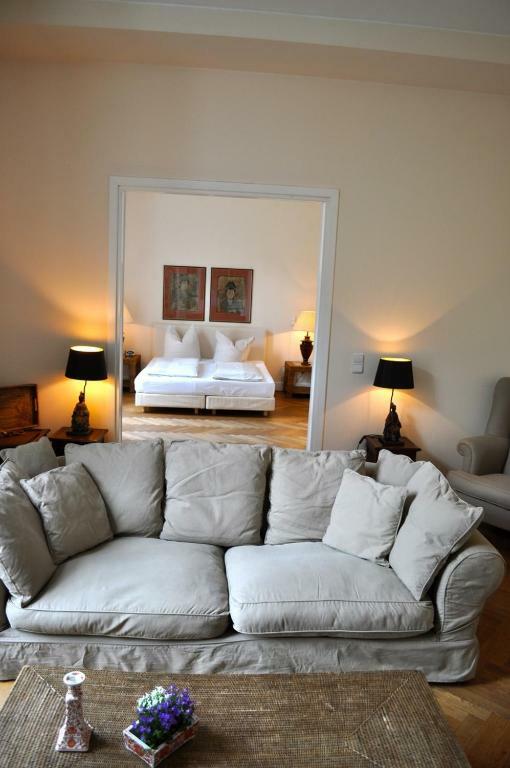 Please note your room number and check-in code will be included in the confirmation email from Boardinghouse Hamburg. Please be advised that special policies and surcharges may apply to bookings of 3 rooms or more. Some of the furniture were of a quite cheap quality and didn't match the overall appearance of the flat/house. Excellent location, clean spacious room. Early check out. Weak and slow wifi. Parking was difficult though not impossible,(not hosts fault) thre was a tennis tournament going on so it was extremely busy. The two TVs were very limited and poor quality. The only thing that was awkward was that we had big heavy suitcases and it was a fair effort to lug them up a flight of stairs to the front door. Once inside the main door there was a lift. The elevator did seem to have an option to go the ground floor for disabled access but when we tried it, it was locked. Only one niggle, there wasn't anywhere to leave our baggage when we checked out.